What are the benefits of logging in with your eBay account? 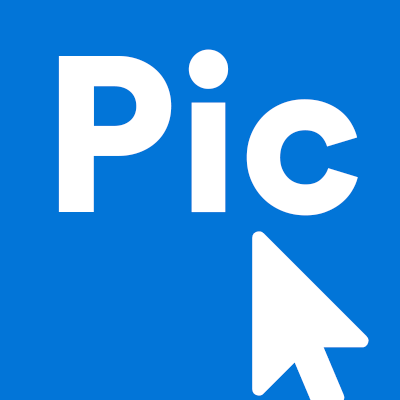 Searching on PicClick is simple and efficient. There is no need to make a separate account with us, simply log in with your eBay account to make the best of PicClick! Logging in with eBay will allow PicClick to list your watchlist directly on the PicClick homepage! No need to go back and dig for your old items! Logging in will also let you add the items to your eBay account, without having to search the items on eBay! You will be able to directly contact the seller if you have a question about a product! Clicking the Contact button will take you directly to the seller's eBay page where you can directly contact them! No second step needed!